Winter is the best time for weddings in India as many people get relief from the torturing Indian heat and humidity that one can experience throughout the year. Many couples across India prefer to marry during the winter season because they get the right time to experience the best time of their life. Although, I never really believe that you need to choose a season for getting married, but surprisingly even I got married in December so I am not going to say that and I will go with the saying that winter is the best time to get married and experience honeymoon in the chilly weather when the mercury drops and the heat factor fades out in thin air. Many honeymoon couples prefer to escape from the plains into high snowy white peaks and mountains where they can witness the snowfall and enjoy throwing snowballs at each other. 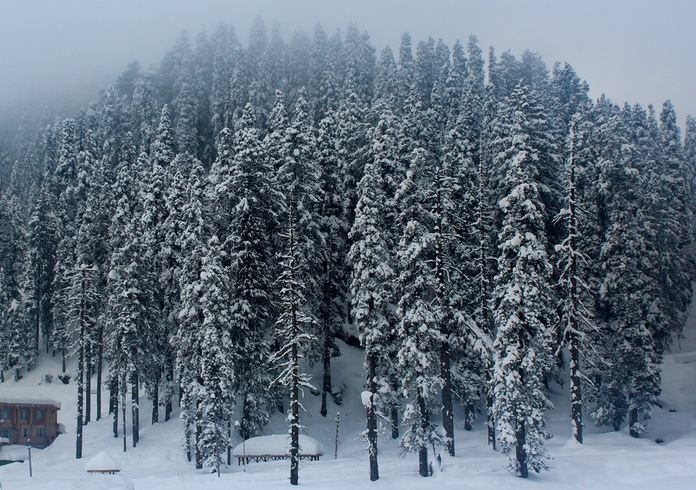 Unfortunately, not all parts of India receive snow so here are some winter honeymoon destinations and places that can offer you the best wintry honeymoon experience. 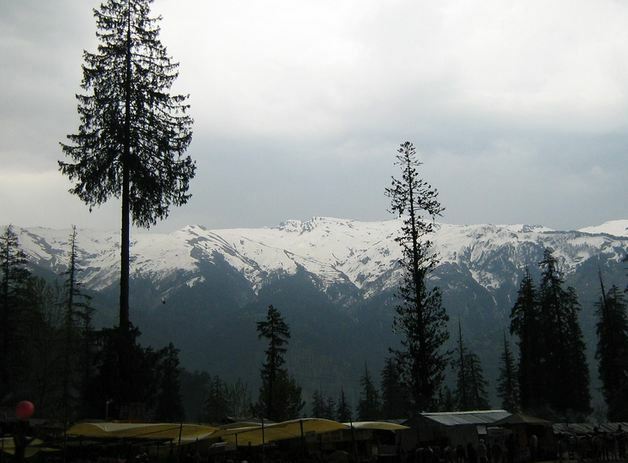 Bordered by Jammu and Kashmir on the north, Himachal Pradesh has always been known for its snow clad mountains and chilly hill stations that can beat the Indian heat hands down. The name of the state literally means In the Lap of the Snow and that is why Himachal Pradesh is so popular with tourists from all over the country and internationally as well. As per my personal travel experience, I believe it is a great substitute for all those who cannot afford Jammu and Kashmir which can get quite out of hand at times. The accommodation in Himachal Pradesh is not as expensive as you can find in Jammu and Kashmir although both the locations offer some really great travel experience for honeymooners. These days I am more focused on honeymoon travels as some of my readers are newly married couples and I would like to offer my readers with more honeymoon travel destinations and options that can help them to have the best time possible. It gives me so much pleasure when they comment and appreciate; it’s more than what I can ask for. So, here I go on top 5 best honeymoon destinations in Himachal Pradesh that can offer you value for money experience.